All is well though! He is suffering from croup, and we’ve had to extend our unexpected trip home even further, but he’s safe and getting better which is really all that matters. 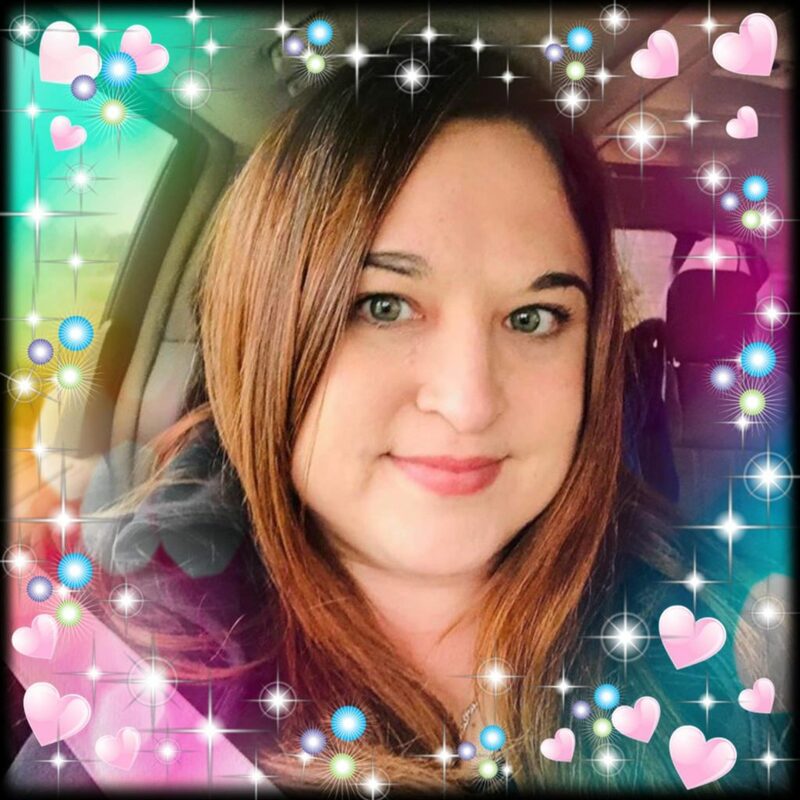 I do miss my husband though! 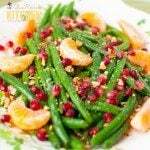 Luckily I had already photographed this recipe for green bean almondine with pomegranate & clementines a few weeks back, and it is the perfect side dish to serve for Easter dinner OR to eat for a quick and healthy lunch. 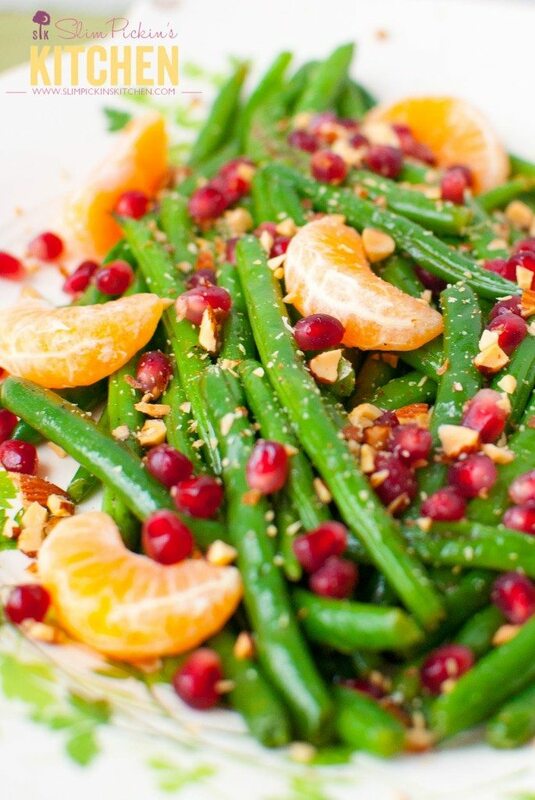 It’s also a great way to use up any remaining clementines or pomegranate you have wilting away in the crisper drawer. Ok. So y’all know I’m a born and bred South Carolinian. My blood bleeds sweet tea, and green beans used to be my most favorite vegetable on the planet until my beloved Brussels sprouts came into my life. I didn’t grow up eating green beans like y’all did though, I can assure you. I remember my Papa giving us bags and bags of freshly picked green beans to snap for supper. My cousins, brother, aunts, and I would sit around and listen to my grandfather tell his twisted tales like the three little pigs named Flopsy, Mopsy, & Cottentail who lived in a giant shoe in the woods and would be visited by a girl named Goldilocks who would come in uninvited and steal their porridge. After all the beans were snapped, my Mama Mac would throw them into a big ‘ole pot with some skinned potatoes, half a stick of butter, a smidgen of salt & pepper and she would cook the ever lovin’ crap out of them. 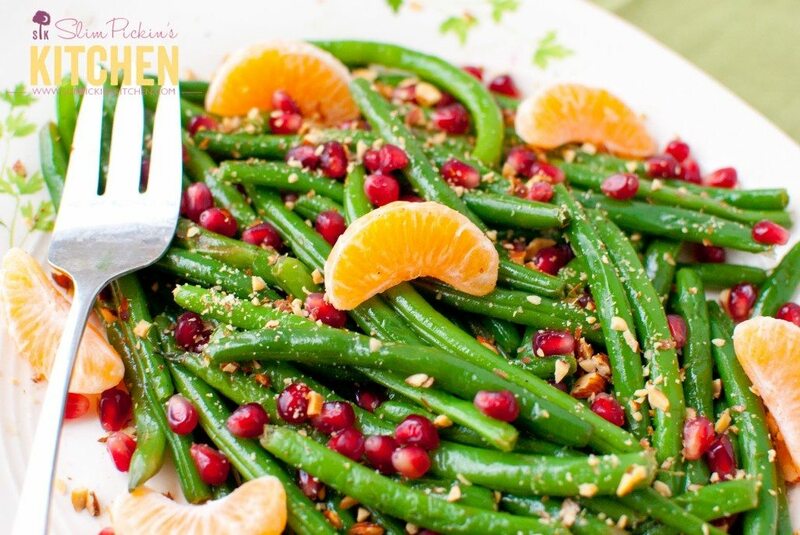 True southern green beans have zero crispness left to them, y’all, but they are so, so good and are served nearly every night of the week during the spring and summer months. I’ll never forget the first time I ate green beans that weren’t completely cooked to smithereens. I was 8 years old and thrilled to be eating at the super swanky Charleston Grill which was the restaurant where I chose to celebrate my birthday dinner that year. I ordered some sort of steak which was served with a side of simple sauteed green beans. When I took a bite of green bean and it crunched beneath my teeth?!? I gagged. I then summoned over our server and told him my green beans weren’t cooked, and I asked him to pop them back into the microwave until they were done. Now I’m purposefully creating a green bean almondine recipe which includes all the crunchy things just so I can make up for that cringe worthy moment in my life. 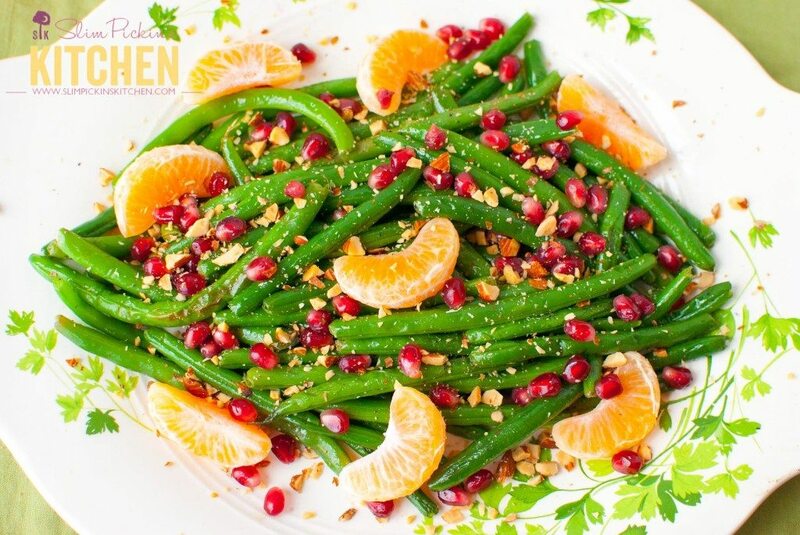 Crisp, spring fresh green beans are lightly sauteed in organic ghee and sprinkled with a heavy helping of crunchy almonds, tart pomegranate arils, and sweet mandarin oranges. Add a steamer basket to a large saucepan filled with water to just below the steamer. Bring water to a boil, add green beans, then steam until desired tenderness. About 5 minutes. 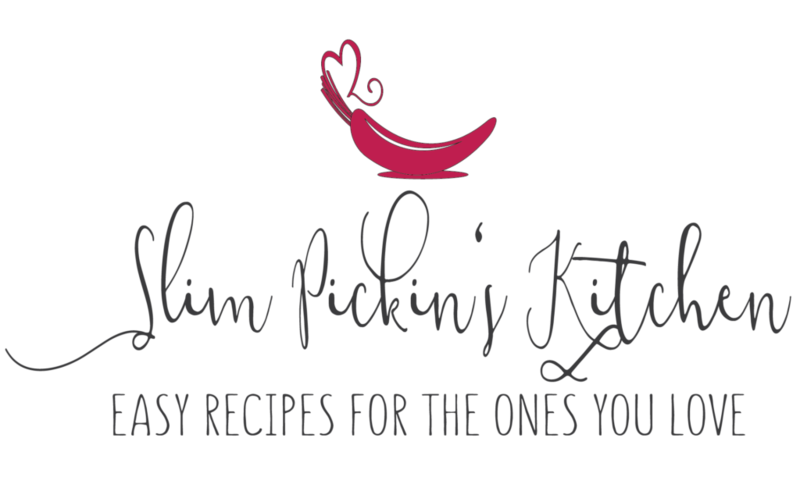 NOTE: To skip this step, use steam in the bag green beans and cook via package directions. Add ghee or coconut oil to a large saute pan and heat over medium-high heat. Carefully add the steamed beans to the hot oil and saute for 1-2 minutes or until they start to brown. Lower the heat to medium, toss in the garlic and saute for another minute. Stir in salt & pepper and clementine zest then squeeze in the juice of half a clementine. Toss to coat. Remove from heat and transfer to your serving dish. 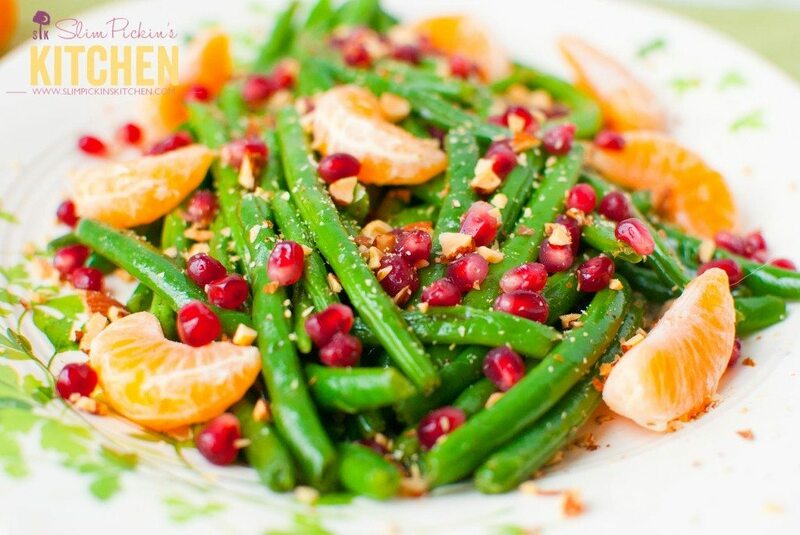 Top sauteed green beans with pomegranate, clementine segments, and chopped almonds and serve immediately.